Some time when we making things we are confuse to choosing the colors, as a designer” I think all of colors is best for the crocheting things, but the stitching is so fair and nice. 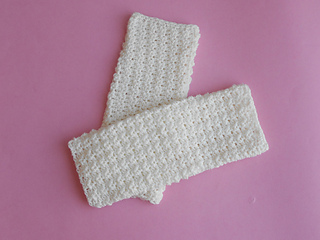 I always want to give you some pleasure in my easy crocheting, and glad to see you’re involving in my design. 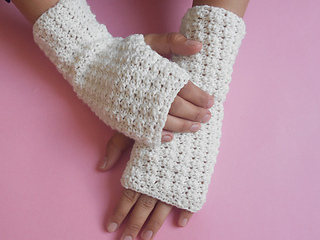 So I hope you will be Enjoy to get this free crochet patterns for finger less gloves or wrist warmer. 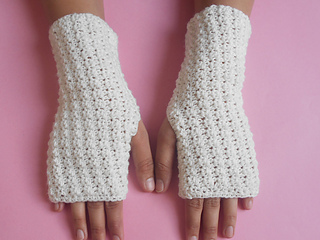 Use them for chilly winter days or give to friends as a gift. Share my free pattern on pinterest and your face book page.